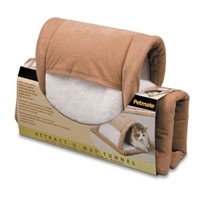 Petmate’s variety of small dog beds are perfect for furry pets that love to curl and cuddle up for a heavenly snooze. 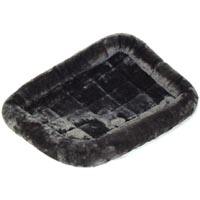 These Petmate beds feature a variety of soothing fabrics including suede, sheepskin, terry and chenille, your pet will think these beds are heaven on Earth! 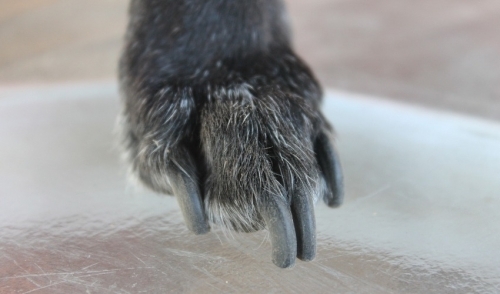 Available in a variety of colors, styles and sizes, you can’t go wrong! Keep your furniture clean with the Attract-o-Mat. 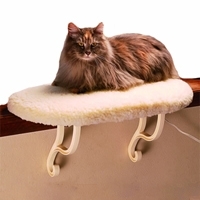 Created with electrostatic poly batting material, you will love how this cat bed captures hair, dander and dirt. 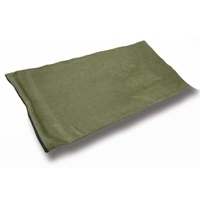 Available as a fashion mat or hide-away tunnel featuring fabric accents to add style and control frayed edges. 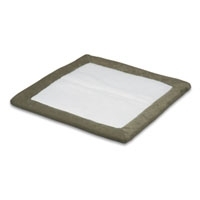 Item should be spot-cleaned only with a damp cloth when needed. 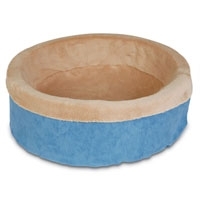 MidWest's Quiet Time Bolster Beds are the perfect addition to any home with a pet. 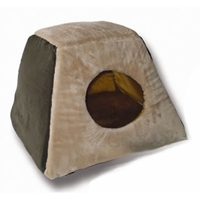 The Bolster pet bed provides the perfect area for your pet to call his/her own.